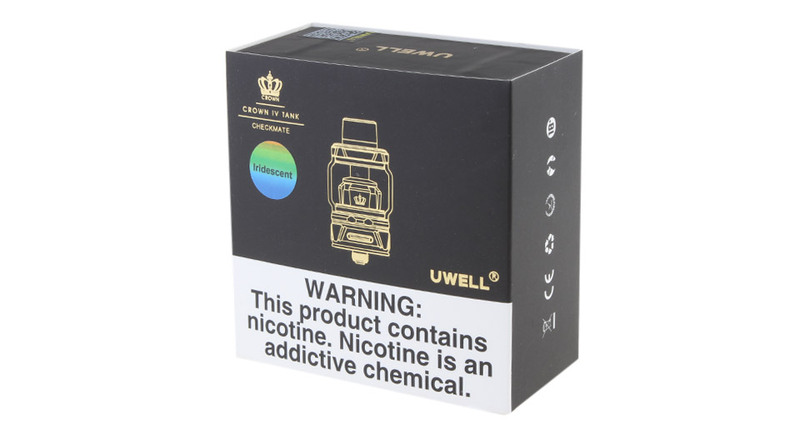 As we known, crown series always the star of Uwell. Now Uwell is introducing a new member of Crown family- Crown 4 tank. 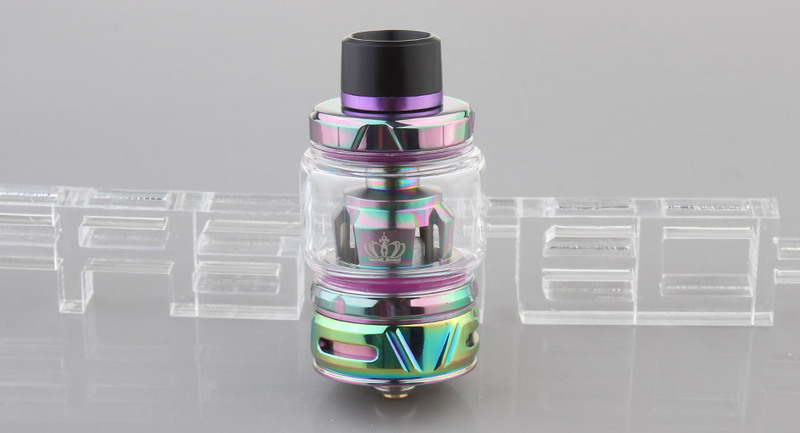 Crown 4 tank comes with a stainless steel construction, which makes it durable and gorgeous. 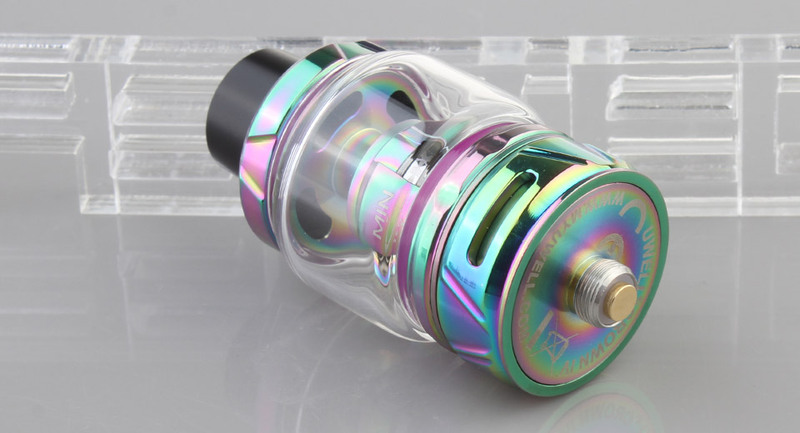 The tank adopts a bubble pyrex glass tube to hold 6ml large capacity of e-juice. With advanced patented self-cleaning technology, the tank can absorb the e-juice in the condensation holder through regular usage and vaporize it. Crwon 4 tank utilizes Dual SS904L coil and double helix mesh coil to achieve heating evenly and produce excellent flavor. 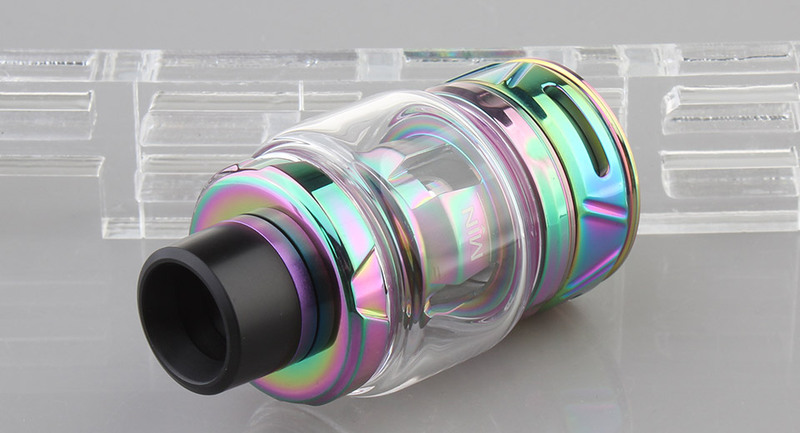 The tank features top filling design and bottom adjustable airflow system, you could enjoy easier filling method and smooth airflow. Der Crown 4 ist einfach perfekt,mehr gibt es nicht zu sagen. Kaufen!! Schneller Verand,gute Ware. Gerne Wieder!!!! !